Post Adelaide festival season, East End Cellars is keeping the drinks flowing in the charming Vardon Avenue. The 16th annual East End Wine Down brings over 30 winemakers to the city’s east end with over 150 wines to sample. 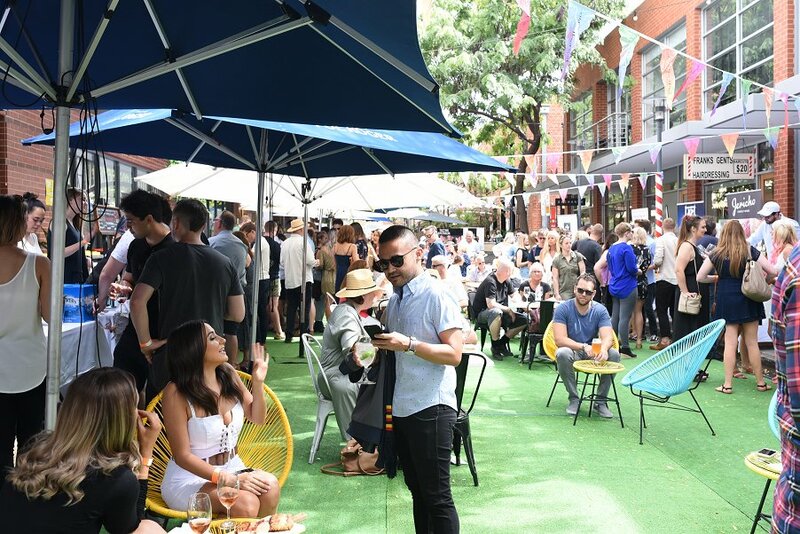 Alongside the wine stalls, there was a pop-up cider and gin bar, local vendors provided street food and music from Skin Contact set the scene. For the best chance at trying the most wines from every seller (props to you) then visit from noon to 5pm. It is a great opportunity to rub shoulders with new and experienced winemakers. If you arrive in the late afternoon, possibly after a wonderful brunch or before an evening out, it is still easy to move through the eager wine-lovers to sample and purchase the many wines available. With so many wines to try it would be tough to remember the best wines on offer. Lucky for you, I took notes. Here are my favourite winemakers and their best wines on show at the East End Wine Down. 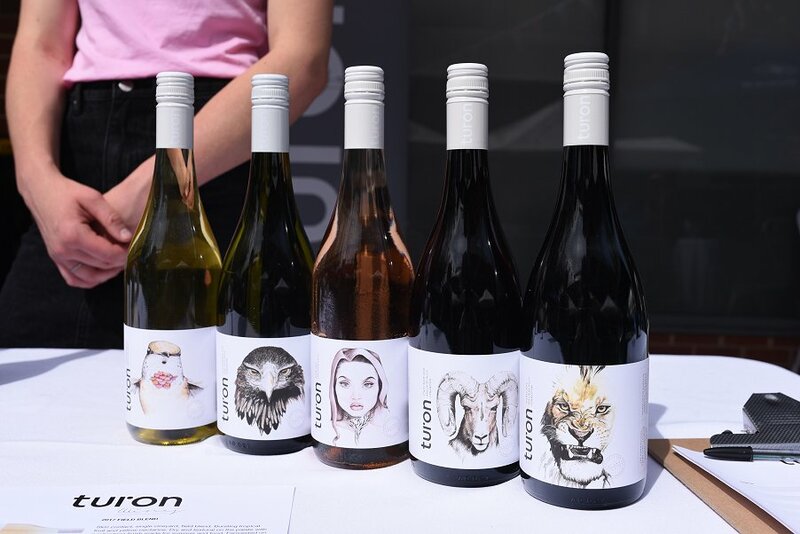 Turon Wines, a young husband and wife duo, brought their artist range to the East End. Local artist Kellie Em designed the wine label artwork after hearing the descriptions of each wine. The ram pictured on the pinot noir aptly expresses this lively and powerful red wine. From emerging winemakers to historic family-owned winemakers going back 167 years. 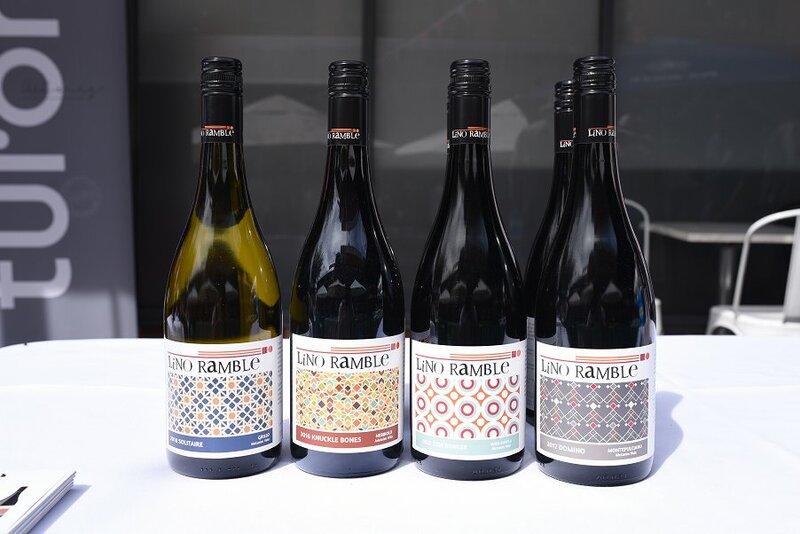 Yalumba’s new Barossa range Samuel’s Collection honours their founder Samuel Smith. The Eden Valley Viognier, a wine variety revived under the care of Yalumba, is a full-bodied white wine rich with stone fruit flavours. Looking for a pinot grigio? Seek out Karrawatta wines. Their Pinot Grigio has a soft mouthfeel with refreshing acidity. Karrawatta hosts regular wine tasting events at Sophie’s Hill their cellar door and vineyard 10 minutes out of Hahndorf. And moving onto rosé, I was thankfully pointed towards Dowie Doole’s wines. A beautiful blush pink wine smelling and tasting of vibrant fruits especially strawberries. Don’t just take my word for it. Experts at the McLaren Vale Vine Wine Show last year awarded Dowie Doole the ‘Best Rosé’ trophy. East End Wine Down are set to return next year with more wines to try and we can’t wait! 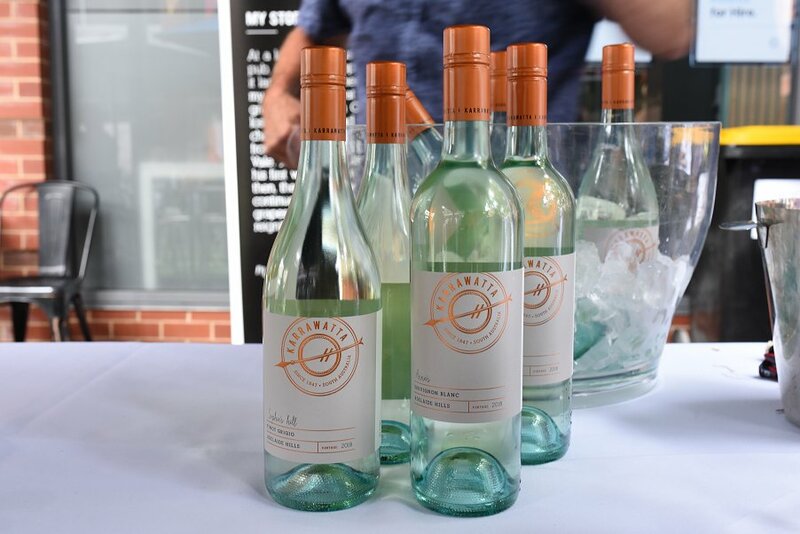 In the meantime, check out the above wines mentioned and many more wonderful winemakers such as Other Wine Co., Chaffey Bros Wine Co., Spinifex and Lino Ramble. There are sure to be many more wine events to keep wine enthusiasts satisfied until March 2020.